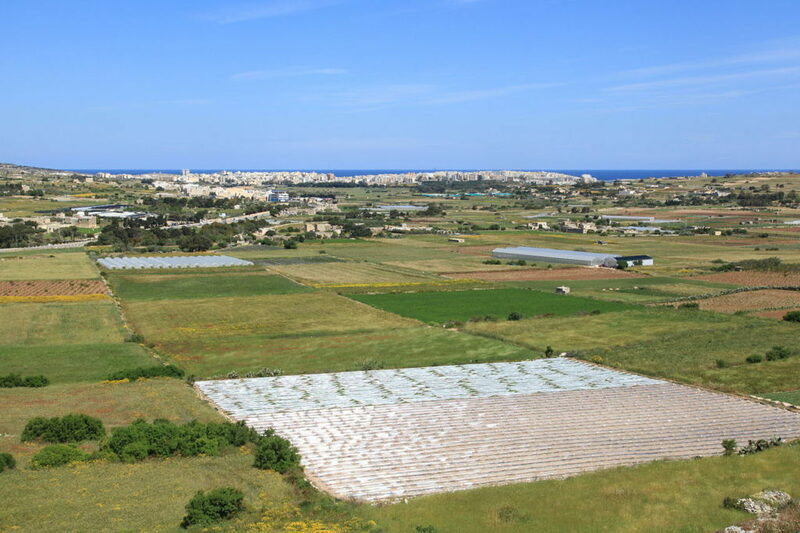 Malta has always enjoyed good agricultural products. This fact is recognized by many foreign nations. However, never in our history was the local produce able to meet the full demand, forcing the importation of many foreign goods. Malta’s produce has always been very prone to external influence such as weather and disease from abroad. It is therefore time that our country needs to start seriously discussing biotechnology and its effect on our agricultural production. This does not mean that the country should go for a free-for-all approach as this will inevitably lead to abuse but the Government should seriously consider financing those who wish to carry experiments in this sector to ensure sustainability and continuity. At the same time the Government must make sure that those who are given license to carry out projects in this area follow very strict rules and regulations that accompany the grant of permission. Moreover, the Government should show willingness to curb down current abuses in agriculture & fishing. Farmers and fishermen who wish to go for new endeavours should be encouraged with new forms of financing, that are covered in a separate document. Agribusiness should be encouraged and further enhanced via educational courses. Agricultural land, which does not belong to the farmer and lies unused for a period of three years will be returned back to its legitimate owners who will then be encouraged to be put back into agricultural production. If the land is government owned, it will offered for agriculture by tender. Incentives will be given to support the building of the traditional wooden boats, a unique craft that is in the process of dying out. However the whole boat industry needs to get more support. There are untapped markets for marine vessels both in our region and abroad. Local craftsmen will be helped to start building boats for such a market. These boats would to cater for specific or wide ranging requirements of both the local and the international market. Our fishing limits will be extended to the limits allowed by international maritime law and a true and renegotiated package by the EU will have to come in effect so that Malta will have special preferences in this area due to our small size and unfavourable conditions which have seen our local fishing industry begin to disappear and prices to rise.